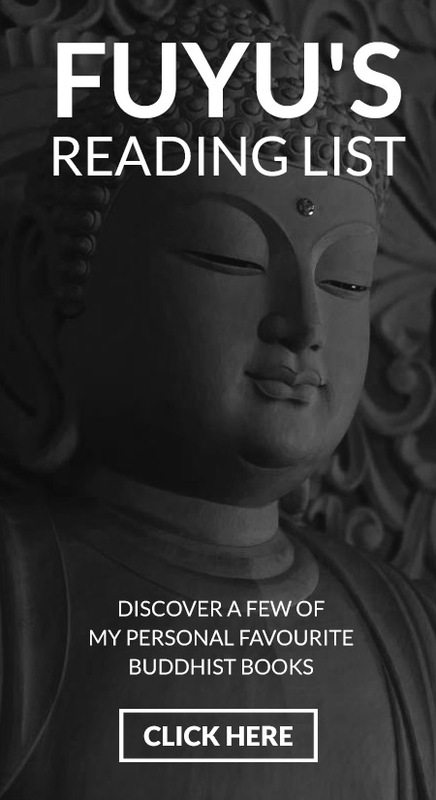 There are pleasures in worldly desires, but to be without desires is more pleasurable. Eiheiji was build in 1244 and is the main temples of the Soto school of Zen Buddhism. It is located deep in the mountains in Fukui Prefecture, about 16 km from Fukui City. The temple was founded by Zen Master Dogen Zenji, who, after studying in China for several years, introduced Soto Zen to Japan in 1228. 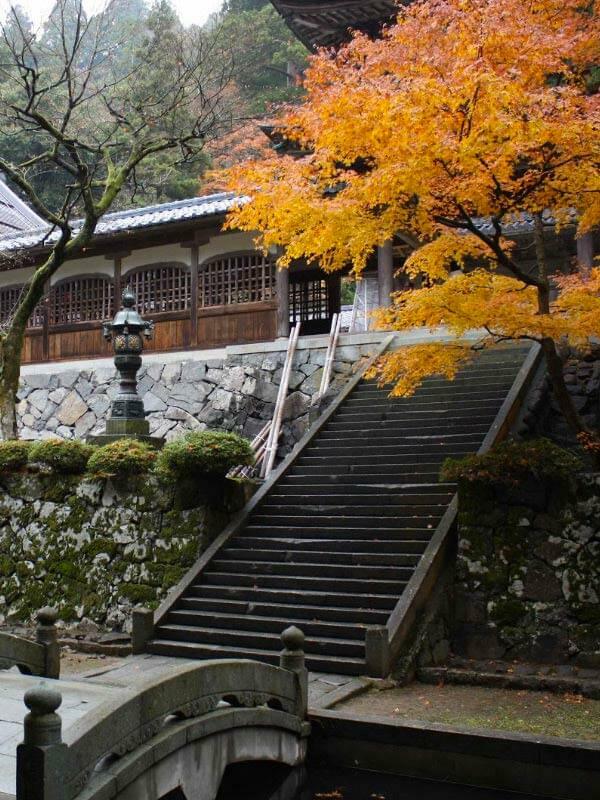 Eiheiji is the headquarters of the Soto-Shu Zen school and is still today an active monastery, with some 200 monks resides there and devote themselves to the strict practice of Zen meditation. Eihei-ji is regarded as the most important Zen temple in the world. Located in a 1000-year-old cedar forest, the temple consists of over 70 inter-connected buildings of various sizes standing side by side surrounding the seven major buildings on the 330,000 square meters temple grounds. If you travel to Japan, the general public, and foreign visitors are welcome to visit the temple and practice Zazen with the monks. 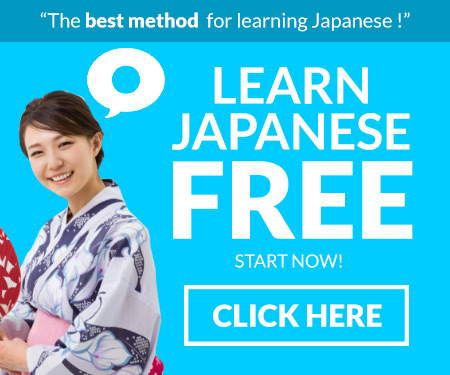 They can also stay in Eiheiji and experience some of the ascetic disciplines of the monks. A one-night stay will be charged 8000 yen (roughly 80$ USD) and includes bath, dinner and evening meditation. 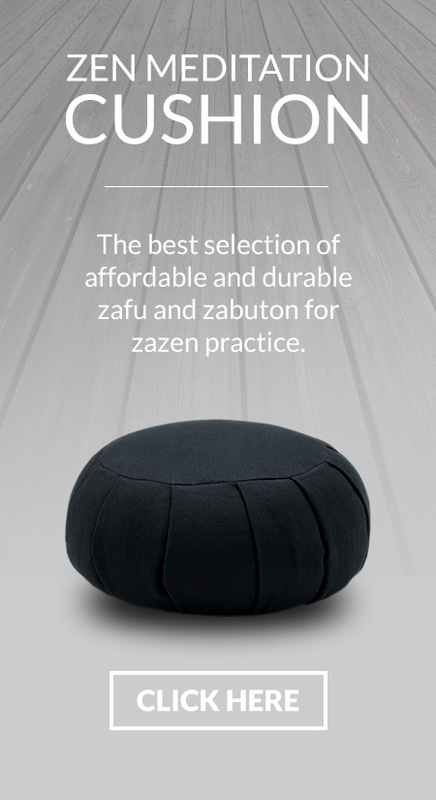 If you are not afraid of embracing this routine for a few days, the four days and three nights intensive Zazen session will give you a better impression of the Zen monastic life and will cost you 12,100 yen. For those interested in Eihei-ji, I suggest you to read Eat Sleep Sit: My Year at Japan's Most Rigorous Zen Temple, a powerful book about dedication and Enlightenment. 1) A direct express bus bound for Eiheiji Temple departs from Fukui Railway Station. 2) A Keifuku bus departs from the Echizen Railway Eiheiji-guchi station. Alight at the "Eiheiji-monzen" bus stop. 3) 20 minutes by taxi from the Echizen Railway Eiheiji-guchi station.